This antique accordion was rescued from a local antique shop. It has a hole in the bellows that creates a distinct wheezing sound, and it is loaded up with strange squeaks, pops and paper textures. We rolled on this instrument and did everything from flicking the keys to dropping and pounding it. 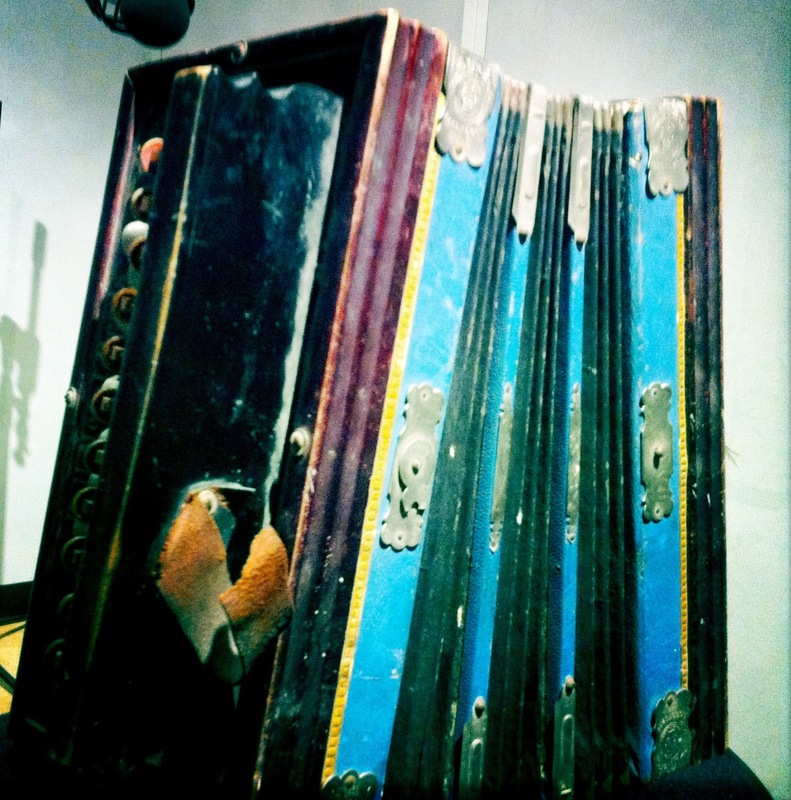 The accordion took some abuse, but in the end what it gave back was a wealth of old sounding textures you can’t fake. This instrument was recorded at 24 bit 96k, in dual mono – with an AT4050 for a wide perspective and a Schoeps CMC6.MK4 for a close perspective.